ALS Research Forum | AAIC 2012: Could Sortilin Be a Sweet Spot for FTD Therapy? AAIC 2012: Could Sortilin Be a Sweet Spot for FTD Therapy? This is Part 3 of a 3-part series. Click here to read Part 1 and Part 2. On the final day of the Alzheimer’s Association International Conference, attention at the plenary session turned to another common dementia. Frontotemporal dementia (FTD) was the topic of a presentation by Leonard Petrucelli of the Mayo Clinic in Jacksonville, Florida, at the meeting held 14-19 July in Vancouver, Canada. Petrucelli described why sortilin, the receptor for growth factor progranulin, is his “sweetheart of targets” for FTD. Over the past few years, FTD researchers have linked progranulin, sortilin, and the pathological inclusions containing the protein TDP-43. Nonsense mutations in the progranulin gene cause familial FTD (see ARF related news story on Cruts et al., 2006, and Baker et al., 2006), and TDP-43 shows up in the inclusions that mark many forms of the disease (see ARF related news story on Neumann et al., 2006). Progranulin mutations are generally thought to cause haploinsufficiency of the protein, and that somehow leads to TDP-43’s pathological actions. The manner in which TDP-43 damages neurons is not fully understood, but it evacuates the nucleus and is fragmented, hyperphosphorylated, and aggregated in the cytoplasm. More recently, scientists have been able to fit sortilin into this picture. A neural receptor, sortilin takes up progranulin and delivers it to the lysosome for dismantling (see ARF related news story on Hu et al., 2010). For its part, TDP-43, an RNA-binding protein, manages both progranulin and sortilin transcripts by keeping progranulin mRNA levels low and regulating sortilin splicing (see ARF related news story on Polymenidou et al., 2011). These manifold connections led Petrucelli to the hypothesis he is now pursuing: If lack of progranulin is the fundamental problem in FTD, then preventing its uptake by sortilin, and subsequent destruction, should support neurons and ameliorate disease. This hypothesis requires that progranulin be able to nurture neurons via a receptor other than sortilin. A recent paper by Petrucelli and Jennifer Gass indicates that may be the case. Gass analyzed progranulin’s neurotrophic effects in primary hippocampal cultures from mice deficient in either progranulin itself or sortilin. In the cells lacking progranulin, neurite growth and branching were stunted; adding back progranulin solved the problem. 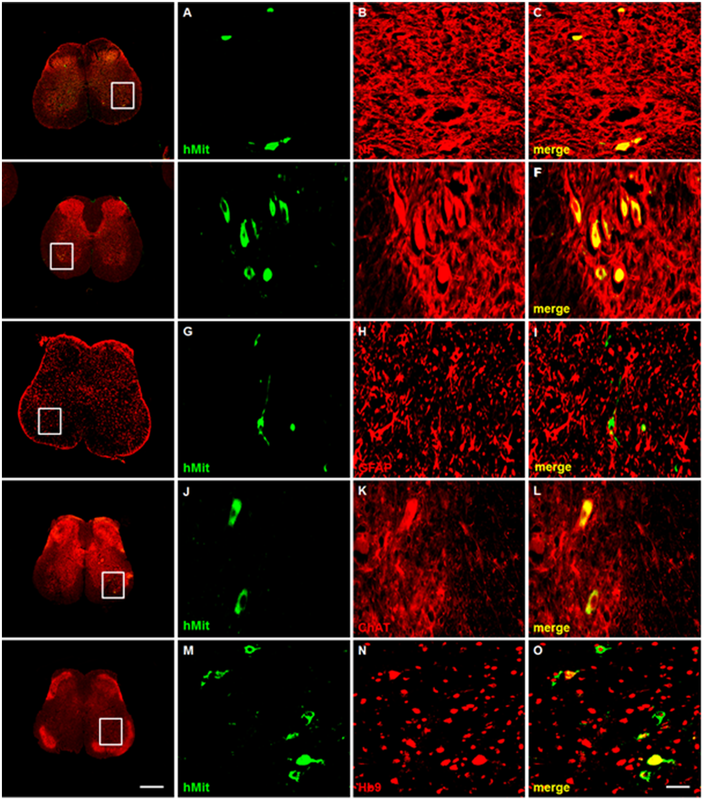 To support neurite outgrowth, progranulin required cleavage by elastase into individual granulin segments. As expected, the sortilin-deficient cultures contained excess extracellular progranulin, since they were unable to degrade it. In these cells, adding more progranulin promoted neurite outgrowth and branching in a dose-dependent manner, similar to its effects in wild-type cultures. This suggests that sortilin is not the receptor for progranulin’s beneficial actions (Gass et al., 2012). In humans, the reduction of normal progranulin levels may cause neurodegeneration by altering the shape of neurons, the study authors suggested. The team has not yet determined which progranulin receptor nudges neurons toward a growth state. One possibility is tumor necrosis factor (TNF) receptor. Progranulin binds this receptor, and in doing so, blocks inflammatory pathways (Tang et al., 2011). Deficits in progranulin might prompt the cell to follow a detrimental path, the authors speculated, but Petrucelli is far from certain that the TNF receptor is at work in this system. In Vancouver, Petrucelli also described a detailed study, conducted by Mercedes Prudencio in his lab, of how TDP-43 controls sortilin splicing in human and mouse genes. In human systems, depleting TDP-43 results in more sortilin mRNAs that include exon 17b, compared to cells with wild-type TDP-43 levels where that exon tends to be removed, Prudencio found. In mouse cells, sortilin was more likely to include the exon, even under normal TDP-43 concentrations. This is a major evolutionary difference in sortilin splicing between human and mouse, Petrucelli told Alzforum, and it might explain why FTD mice model only parts of the human condition. In mouse sortilin, exon 17b, which sits right at the transmembrane domain, makes little difference to the protein’s function. But in human sortilin, this particular exon blocks progranulin uptake, the researchers found. The reason is not that this splice variant cannot interact with progranulin, but that it is secreted instead of settling on the plasma membrane. Petrucelli proposed that this splice variant acts as a “decoy” receptor—soaking up progranulin in the extracellular space and preventing it from binding the unknown receptor progranulin uses to be neurotrophic. Pulling these factors together, Petrucelli’s model suggests that when TDP-43 exits the nucleus, it fails to keep exon 17b out of sortilin, and the secreted sortilin soaks up extracellular progranulin. The result would be that the neuron’s non-sortilin progranulin receptor becomes deprived of the ligand binding it needs to promote cell growth and health. “Showing a direct link from loss of TDP-43 to a change in sortilin and its potential to uptake progranulin is an important step forward,” wrote Stuart Pickering-Brown of the University of Manchester, U.K., in an e-mail to Alzforum. “This work suggests that blocking the progranulin binding site of sortilin might increase extracellular levels of progranulin,” added Pickering-Brown, who was not involved in the studies. That is what Petrucelli aims to do. Gass showed that simply adding a half-dozen histidine residues to the carboxyl end of progranulin, which normally binds to sortilin, was sufficient to prevent progranulin endocytosis. Another Petrucelli group member, Chris Lee, used that carboxyl tip as bait in a screen for drugs that would shut out progranulin from the sortilin receptor site. A handful of hits were “quite efficacious” at boosting progranulin levels, Petrucelli reported. Researchers tested one compound in induced pluripotent stem cells derived from a person with progranulin-based FTD, and the drug magnified extracellular progranulin in a dose-dependent manner.